Newcastle United boss Rafael Benitez will be reportedly willing to let youth prospect Elias Sorensen leave the club on loan this month. Sorensen has been exceptional for Newcastle’s Under-23 side this season, scoring an impressive 19 goals in all competitions - his performances have left him with no shortage of suitors in the lower tiers. The report comes from ​The Chronicle, who state that manager of League One side Blackpool Terry McPhillips has recently confirmed his interest in signing the Danish Under-21. The notion of a move is likely to frustrate a lot of ​Toon fans, many of whom have been urging Benitez to play the 19-year-old in United's senior team as of late. The Spanish manager has resisted those calls and seems intent on keeping faith with Salomon Rondon and Joselu as his two preferred strikers. 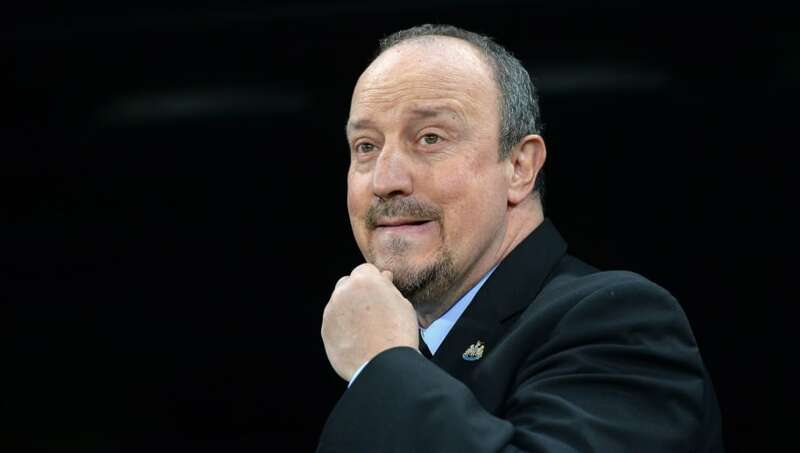 The same report quotes Benitez talking on the subject: "I think we have enough players in this position. We have Rondon and Joselu and Perez or ​Kenedy who can play behind the striker. "I would say I don't want to put a young player in a position just so I can say I gave a young player a chance. It is different to Sean Longstaff. He is training with us every day and I know he can perform at this level. He concluded: "Elias Sorensen is a good player who has the potential. He has to carry on playing games." At the very least, a loan move should give Sorensen an opportunity to impress at senior level. Perhaps he'll be a future star, but it seems we'll all have to be patient with this one.